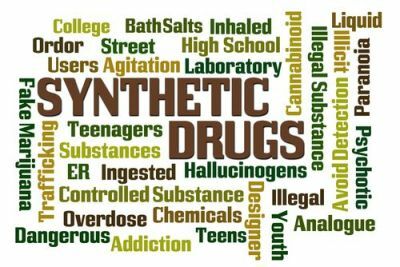 California laws on on illegal substances include the possession, cultivation, sales, transportation & distribution of illegal narcotics as well as legal drugs which must be prescribed by a licensed health practitioner. Under The Influence Of A Controlled Substance – Learn About Penalties For Penal Code 11550. Doctor Shopping & Prescription Fraud Laws – This article explains California law with respect to the illegal acquisition of prescription medicine. Forging Or Altering A Prescription – Find out about the legal elements, legal defenses & penalties for this crime. Possession Of A Medication Without A Valid Prescription – 4060 BP – Learn about what happens if you are charged with possession of medication which have not been prescribed to you. 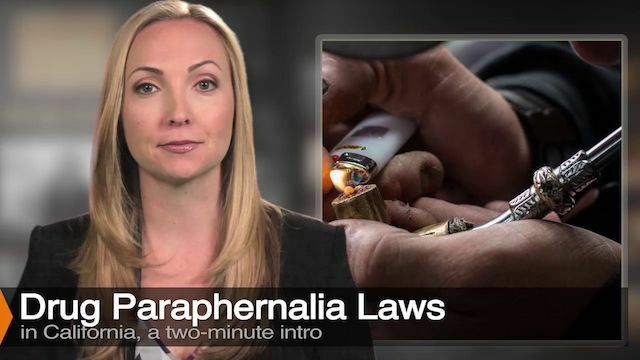 California Concentrated Cannabis or “Hash” Laws | Health And Safety Code 11357 – Understand the current California marijuana laws for concentrated cannabis possession. California “Marijuana Cultivation” Laws | Health & Safety Code 11358 HS – Learn about California marijuana cultivation laws with respect to the criminal code. 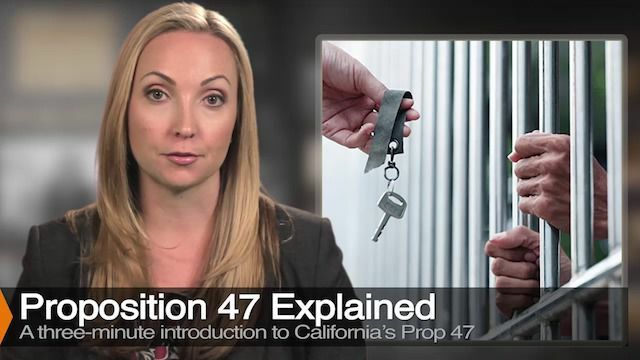 Proposition 47 (changed sentencing for certain drug crimes) – This law made changed some drug crime felonies to misdemeanors. Possession for Sale – Learn about the law, penalties & defenses for possession of a controlled substance with intent to sell. Possession of Drug Paraphernalia – Find out what items are considered drug paraphernalia and the charges that can result from being found in possession. Marijuana Sales & Transportation – Learn about the penalties for illegal marijuana sales and transportation. 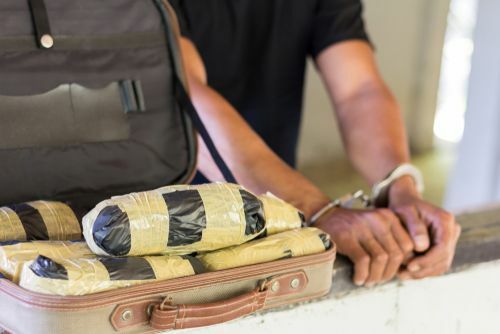 Drug Transportation or Sale of a Controlled Substance – This article explains the penalties for drug transportation. Transportation of Methamphetamine | Health And Safety Code 11379 HS – Explains the law for illegally transporting methamphetamine. GHB – Understand the penalties for GHB possession and possession for sale. 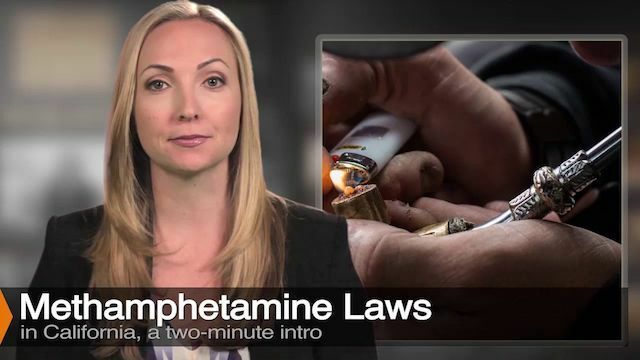 Ketamine – This article explains the legal elements, defenses & penalties for violating laws n ketamine possession and distribution. Meth – Read about the various healht and safety code violations whihc include the possesion or sale of methamphetamine. Marijuana Possession While Driving – Find our how California treats Marijuana possession in this circumstance. PCP or “Angele Dust” – Learn about the penalties for PCP possession and transport. 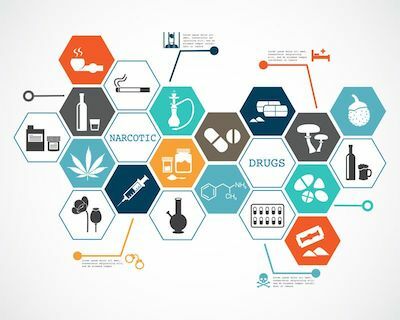 Designer Drugs – Learn about the defenses and penalties of designated substances. Vicodine Laws – Understand the laws for possession, possession for sale and transportation of vicodin. 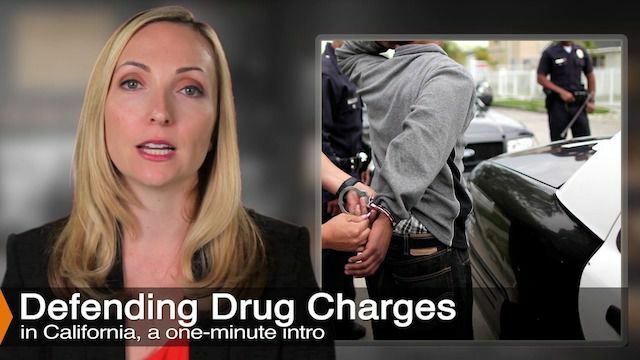 DUI Drugs – This article outlines California’s laws on driving under the influence of drugs. Xanax DUI – Learn about the nuances of of Calfornia law for driving under the influence of Xanax. Ambien or DUI of Sleeping Pills – Read about the effect sleeping pills can have on driving under the influence charges. Driving Under The Influence Of Alcohol & Drugs – Understand vehicle code 23152(g) and its penalties. 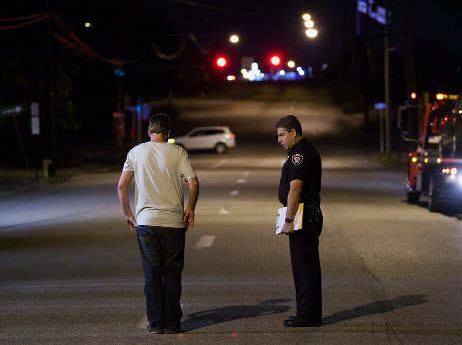 DUI of GHB – This post explains how DUI of GHB is prosecuted and the defenses therein.